April Fool’s Day is dreaded by most individuals in fear of having an embarrassing prank happen to them. Companies and organizations, on the other hand, spend time planning practical jokes to celebrate the holiday in hopes of catching some attention by the public. Companies as large as Google, Twitter, and Scope participated in April Fool’s Day fun. Most pranks proved to be corporate genius and received a lot of attention and laughs, while others did not leave some of its customers very happy. Google played several pranks on its users this year. On the homepage “Google Nose” was featured. It claimed to give users to opportunity to search by smell. 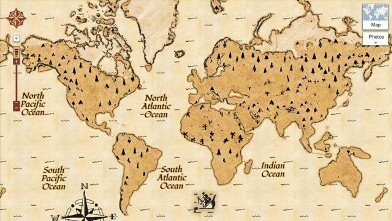 Another prank played by Google was an added treasure map to the Google Maps section of the search engine. YouTube, which is owned by Google, claimed on April Fool’s Day that it was shutting the site down and announcing a best video winner. This prank wasn’t shocking to Google users since the company is known for its April Fool’s Day pranks. Most users expect and look forward to these pranks when April 1st rolls around each year. Twitter told its users that a $5 monthly fee to use vowels in tweets was going to be implemented. If users did not pay the fee they could continue to use the site, but they would be using Twttr instead and only have access to consonants and the letter y since it can double as a vowel and consonant. Most found this joke humorous since it was clearly sarcastic and unrealistic for the company to actually follow through with. 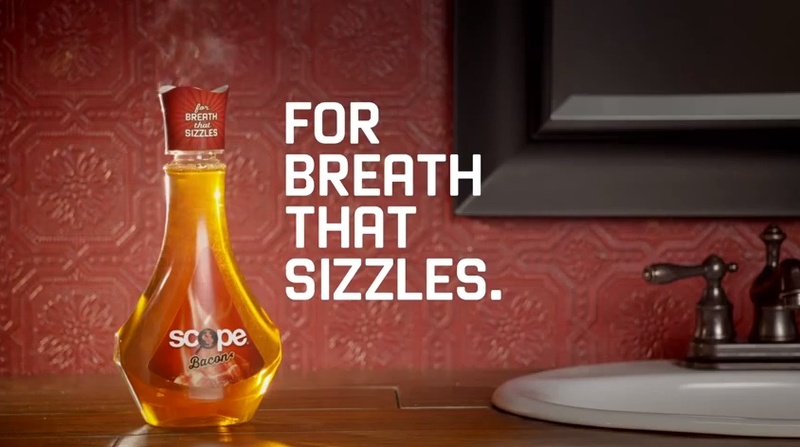 Scope teased customers with a bacon-flavored mouthwash for this year’s prank. It seemed to be all fun and games until customers were disappointed that the bacon-flavored mouthwash was just a joke. Some thought it was an excellent idea and that the company should follow through. 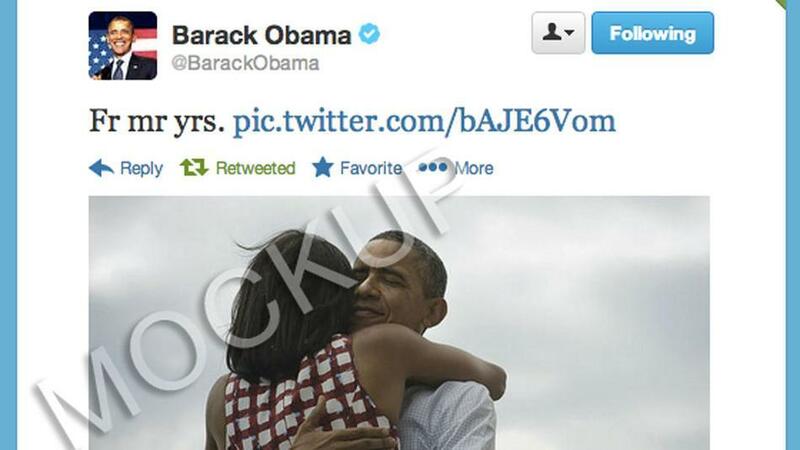 This April Fool’s Day joke sort of backfired on Scope. It made some laugh, but the bacon fanatics who actually wanted to purchase the new mouthwash were not pleased. We can all learn a lesson here from Scope’s joke gone wrong. This is evidence that companies should be careful when playing pranks on its customers because they could want the company to follow through with something that they can’t really offer. When playing practical jokes on customers, companies should make sure that it is obviously a joke and can’t be mistaken for truth. Also, they should make sure whatever joke is being played is actually funny for every party involved so people’s emotions aren’t being toyed with. The last point is that companies should consider every single audience before executing a risky promotion. Even Scope’s bacon-loving audience should have been taken into account. I agree that Scope should have probably taken a second glance at their prank, however, I could see how a company could use an April Fool’s Joke to gauge their customers’ reaction to a new potential product. It would be a great publicity feature… An April Fool’s Joke turns into a real product a few months later. The press would enjoy that story especially for a larger public company like Scope or Google.